Do you want to see all of Greece in one village from the Age of Homer until today? 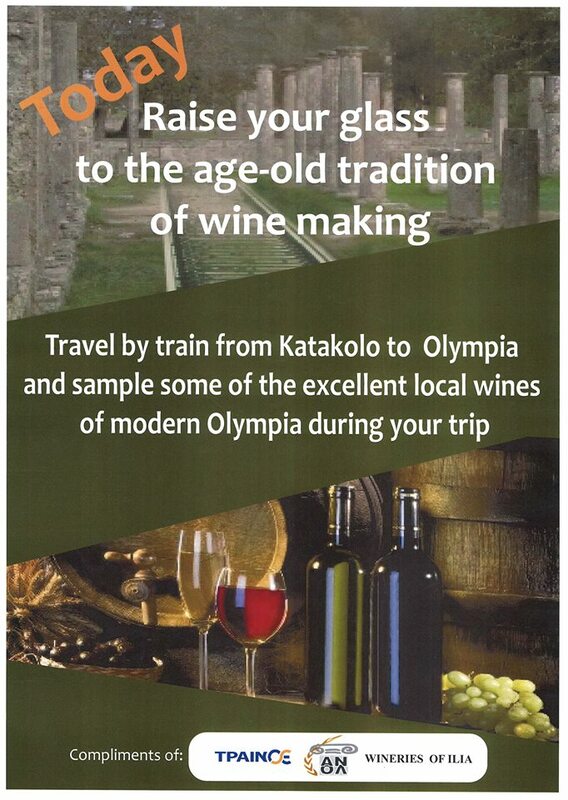 Come to Epitalio, known as Thryon during the Mycenaean Age. Later, during the Greek War of Independence in 1821, as Agoulinitsa – named after the region’s exquisite wetlands – it heroically fought bloody battles against the Ottoman Turks. Through two world wars and post-war civil strife, victories continued for the picturesque Peloponnesian town that has been especially endowed by nature. 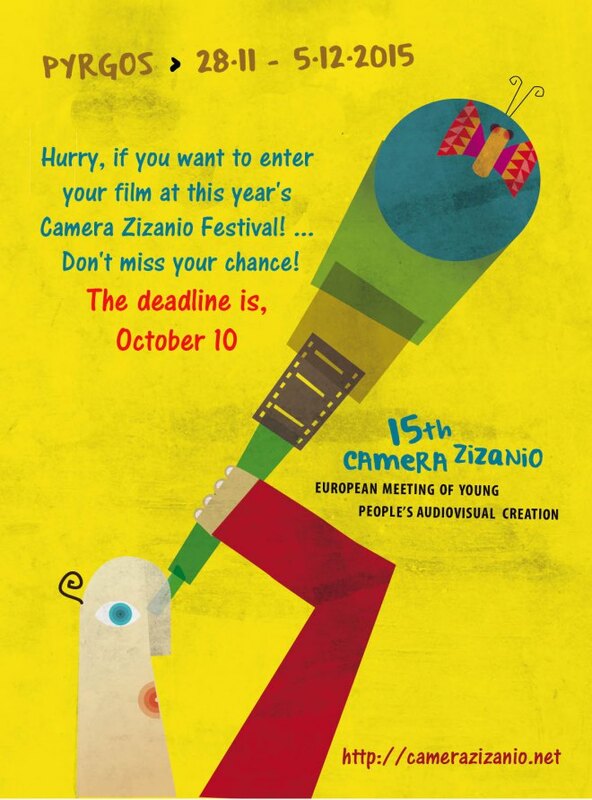 There’s only two weeks left to submit your films to the 15th edition of Camera Zizanio, the European Meeting of Young People’s Audiovisual Creation. The deadline is, October 10. Don’t miss your chance to enter your films this year! Kantris is the last name of the owner of this traditional Greek taverna. It is a suitable name since the tavern is situated in the “kantriside” (countryside) surrounding the picturesque village of Leventochori, near Katakolon. Experience Greek hospitality in this shady ranch-like looking Greek taverna. Open all day, Ktima Kantri is the perfect place to enjoy the owner’s catch of the day after a long day or night in the sea, since Petros, the owner, delivers his “catch of the day” daily. If you are not a “fish person”, apart from grilled fish, Petros’ wife Giota will spoil your taste buds with grilled meat of outstanding quality, Greek pies and homemade bread. 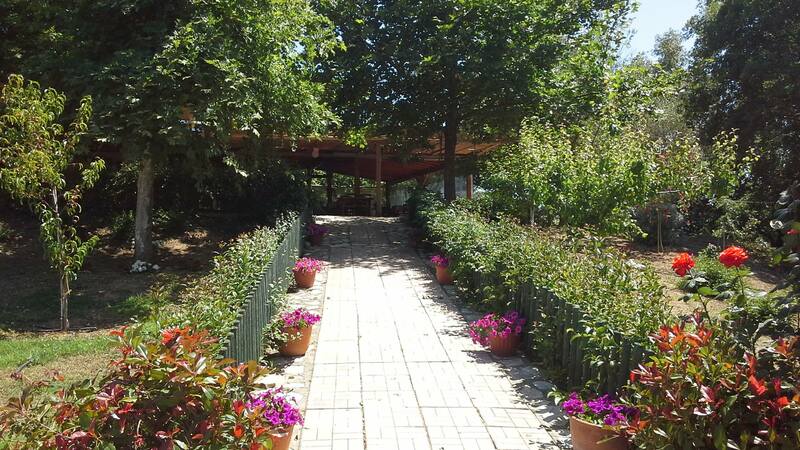 All fruits, vegetables and salads served are grown by the family in their vegetable garden. Leventochori (Greek: Λεβεντοχώρι) is a village in the municipality of Pyrgos,Elis, Greece. It is located near the Ionian Sea, at the foot of a low hill. It is 1 km south of Skafidia, 3 km west of Skourochori, 4 km northeast of Katakolo and 10 km west of Pyrgos town centre. Leventochori is a picturesque village with small tavernas and a beautiful sandy beach approx. 500 m from the village. The name of the village was given, according to oral tradition, the following way: the first settlement (even before the village) was created by two families. When the question of the name of the settlement arose, which had now expanded, conflict was created between the two families, and each claimed their surname to be given. The solution was finally presented by a passerby hosted by an old woman, who with the spirit of compromise suggested they not give a specific name, as both families had this in common, they were open, hospitable and brave, and to name it “Leventochori” (village of the brave lads). The Catalogue 2014 is available for download in PDF format. The Camera Zizaniocatalogue (printed Version) is available free of charge at the festival venues. 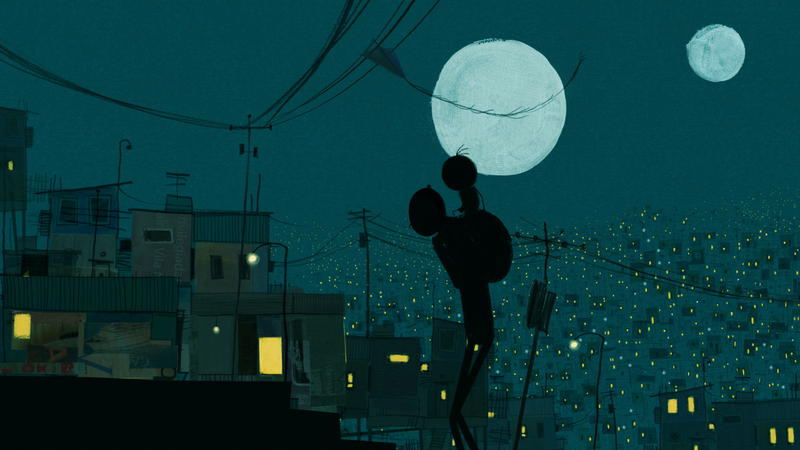 Alê Abreu’s O Menino e o Mundo / The Boy and the World uniquely visual animated film is to open 17th Olympia International Film Festival for Children and Young People and 14th Camera Zianio. The Boy and the World is a extraordinary animation with many artistic techniques, portraying the issues of the modern world through the eyes of a child. Suffering from the lack of the father, a boy leaves his village and discovers a fantastic world dominated by animal-machines and strange beings. The premiere of Alê Abreu’s film in Greece will take place on Sunday 30 November, 2014 in Pyrgos of Ilia and in 10 cities of the Perfecture of Ilia at the same time.